The Raucous Races are back on Victoria Park! They were great last year, and promise to be even better this time. 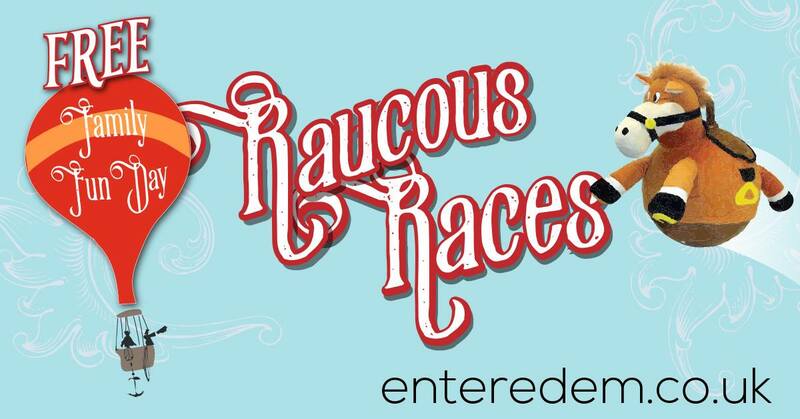 Raucous Races is a fantastic family fun day and it’s back on Victoria Park on Saturday September the 9th 2017! 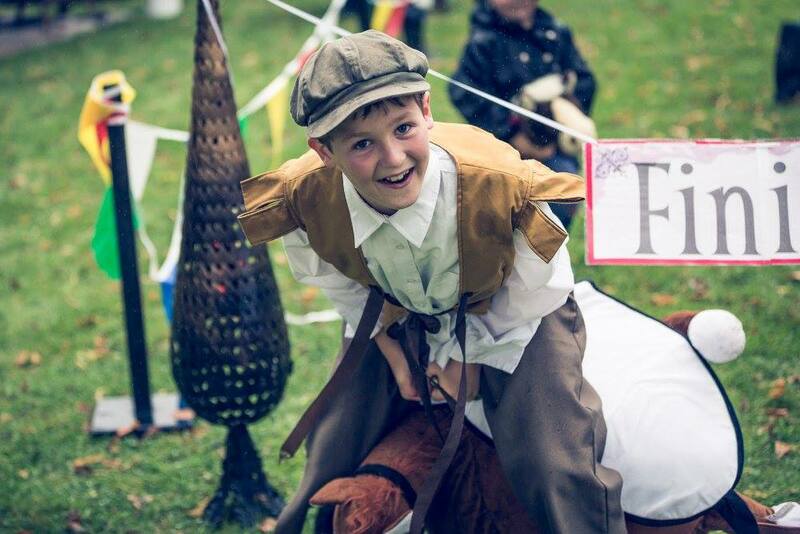 The festival, run by the imaginative production company Enter Edem and the Story of Parks project, returns for its second and final year to transport everyone back to the time when Victoria Park was a race course and Queen Victoria reigned! There will be a whole cast of wacky characters to meet, games to play and activities to do on the day – and if you’re hungry, you can get a delicious cream tea from the lovely Little Robin’s Cottage! If you came along last year, there are new things to discover and explore, as well as having a go at using a blacksmiths forge, to make some intricate ironwork like you can see on the recently restored Victoria Park gates! The gates were installed in the 1930s by Sir Jonathan North, the mayor of Leicester during the First World War. They were designed by famed architect, Sir Edwin Lutyens, who also designed the Arch of Remembrance and the two park lodges.